A parallelogram is a quadrilateral whose opposite sides are parallel. 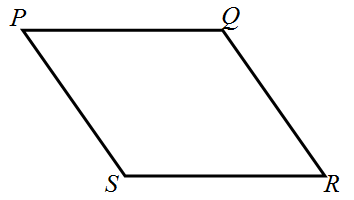 In the figure below, is a parallelogram. is parallel to and is parallel to . In this post, aside from being parallel, we will also prove that the opposite sides of a parallelogram are congruent. The opposite sides of a parallelogram are congruent. 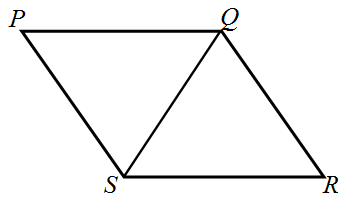 Since corresponding parts of congruent triangles are congruent, and .